An abridgment of Mr. Pope’s Essay on Man. Illustrated with notes, critical and moral, extracted from other celebrated authors, by V.G. 1769. 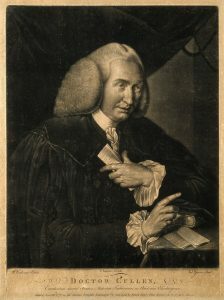 Frederik (1638-1731). 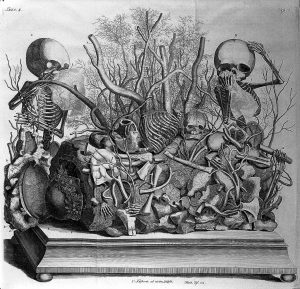 F. Ruysch, Opera omnia anatomico-medico- chirurgica, hucusque edita / [Frederick Ruysch]. Amsterdam: Jansson-Waesberge, 1737[-1744]. ロシアのサン・ペテルスブルクの博物館に保存. Boer, Lucas et al. 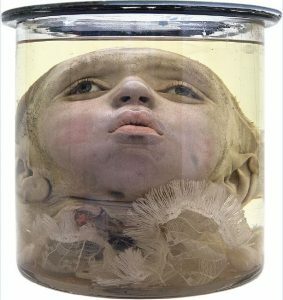 “Frederik Ruysch (1638–1731): Historical Perspective and Contemporary Analysis of His Teratological Legacy.” Americal Journal of Medicial Genetics A, vol. 173, no. 1, 2017, pp. 16-41. Boer, Lucas et al. 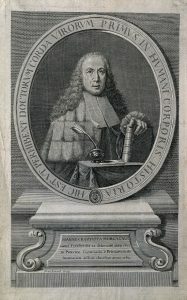 “Frederik Ruysch (1638–1731): Historical Perspective and Contemporary Analysis of His Teratological Legacy.” Americal Journal of Medicial Genetics A, vol. 173, no. 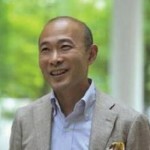 1, 2017, pp. 16-41. Cook, Harold. 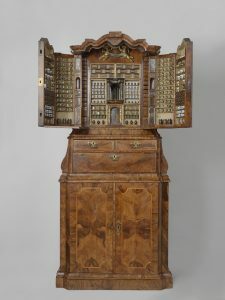 Matters of Exchange: Commerce, Medicine, and Science in the Dutch Golden Age. Yale University Press, 2007. Dacome, Lucia. 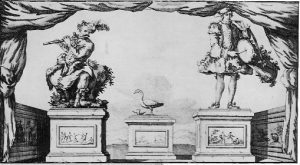 Malleable Anatomies: Models, Makers, and Material Culture in Eighteenth-Century Italy. First edition. edition, Oxford University Press, 2017., 2017. Past & Present Book Series. Düring, Monika v et al. 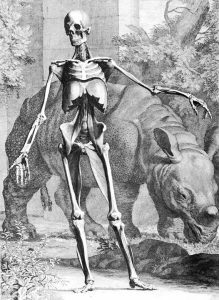 Encyclopaedia Anatomica: A Complete Collection of Anatomical Waxes. Taschen, 1999. 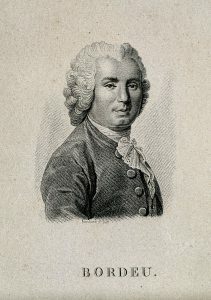 Haller, Albrecht von. A Dissertation on the Sensible and Irritable Parts of Animals. Introduction by Owsei Temkin. A Dissertation on the Sensible and Irritable Parts of Animals. The Johns Hopkins Press, 1936. Lindeboom, Gerrit Arie. 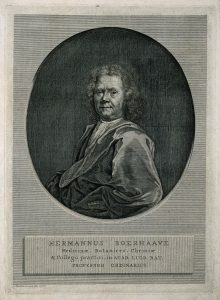 Herman Boerhaave: The Man and His Work. Methuen, 1968. Messbarger, Rebecca Marie. 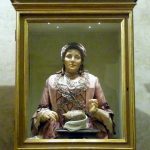 The Lady Anatomist: The Life and Work of Anna Morandi Manzolini. University of Chicago Press, 2010. 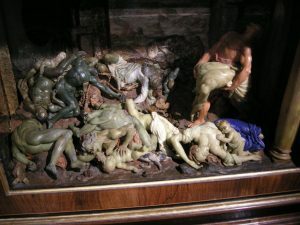 Morgagni, Giambattista et al. The Clinical Consultations of Giambattista Morgagni: The Edition of Enrico Benassi (1935). Francis A. Countway Library of Medicine;Distributed by the University Press of Virginia, 1984. Pera, Marcello and Jonathan Mandelbaum. 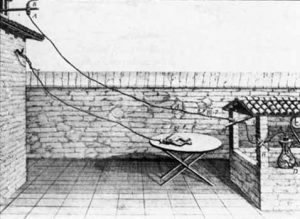 The Ambiguous Frog: The Galvani-Volta Controversy on Animal Electricity. Princeton University Press, 1992. Porter, Roy. Enlightenment: Britain and the Creation of the Modern World. Allen Lane, the Penguin Press, 2000. Risse, Guenter B. Hospital Life in Enlightenment Scotland: Care and Teaching at the Royal Infirmary of Edinburgh. Cambridge University Press, 1986. Roger, Jacques and Keith Rodney Benson. 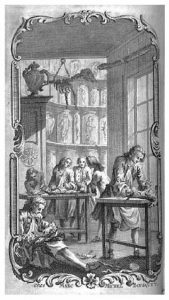 The Life Sciences in Eighteenth-Century French Thought. Stanford University Press, 1997. Rosner, Lisa. 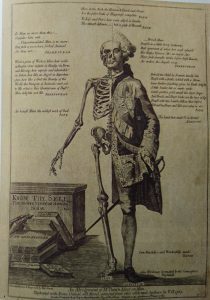 Medical Education in the Age of Improvement: Edinburgh Students and Apprentices, 1760-1826. Edinburgh University Press, 1991. Steinke, Hubert. 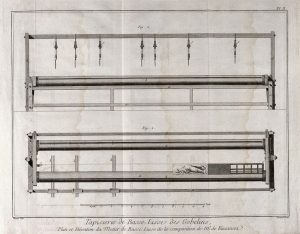 Irritating Experiments: Haller’s Concept and the European Controversy on Irritability and Sensibility, 1750-90. 2005. Williams, Elizabeth A. The Physical and the Moral: Anthropology, Physiology, and Philosophical Medicine in France, 1750-1850. Cambridge University Press, 1994. Williams, Elizabeth A. A Cultural History of Medical Vitalism in Enlightenment Montpellier. Ashgate, 2003.